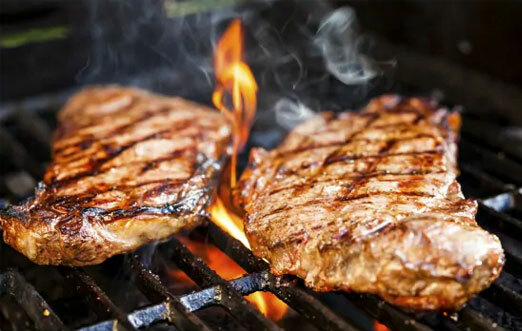 We love Barbeque & Grill as much as you do. 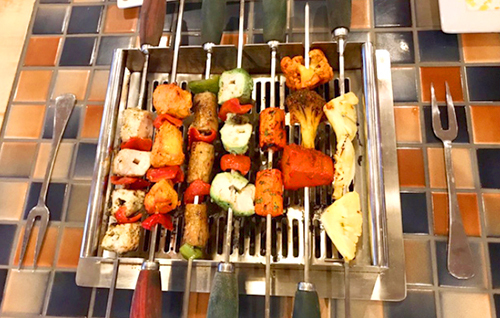 So here at Absolute BBQ, we serve a delightful spread of Barbeques to pamper your taste buds. Absolute BBQ is a place where relations are built and enhanced rather than just doing more business. We take pleasure in establishing a warm relationship with our guests and providing a homely environment which delights and makes their visit to Absolute BBQ a memorable event. Every step is taken to provide only authentic food at a very affordable price. We do not compromise on quality of food and service for any reason. We believe in satisfying our guests and are ever willing to go beyond our limitations to make their visit a delightful experience. "The food is always fresh, properly prepared and a great value for the price, The buffets on Weekdays & Weekends are a delightful treat for family, We highly recommend it." "This place is welcoming with charming service and the serves here have Authentic Indian flavor, Great food and service, would highly recommend." "Been coming here since it first opened and have never had any complaints. The food is fantastic and the staff are always friendly and helpful. Hyderabadi Biryani & The Kebabs here are to die for."